Outcome: I was very happy with both the 3D model and the orthomosaic, flight planning in the field was also an excellent experience. 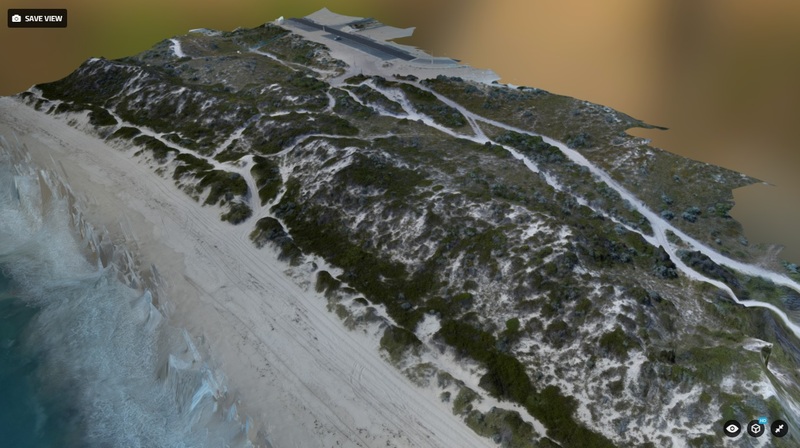 I wanted to test creating a 3D mapping model of a coastal dune/beach area. Environmentalists and research groups would use this technology to monitor coastal erosion, or sea levels over time by comparing two or more models of the same strip of beach. Conditions were tough, the sea breeze was in and the little Walkera QR X350 Pro quadcopter/drone had to deal with 15km/h winds, which it handled very well, plus with the G-2D gimbal stabilising the camera it made little to no impact on the quality of the images taken. 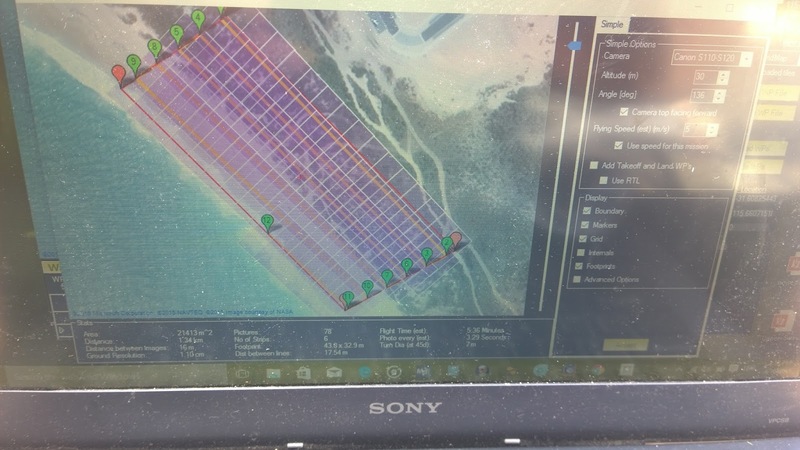 I wasn't sure which part of the beach I'd be surveying so I took my laptop along with Mission Planner into the field and planned my flight onsite. This worked very well as it was great to be able to look for obstacles and choose the most 'appropriate' part of the beach to survey and map rather than guess, which is what I've previously done when flight planning from home. 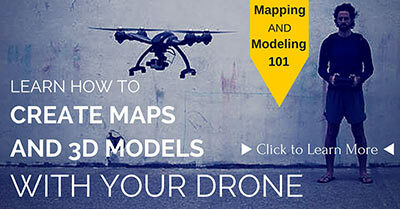 Mission Planner does a great job at predicting the amount of photos that will be taken and overlap based on the planned height and speed of the drone and the type of camera being used. Here is the finished model, produced in Agisoft Photoscan and uploaded to Sketchfab for easy viewing. Here is a stitched photomosaic produced using Microsoft ICE. You'll see that what it lacks in 3D it more than makes up with it's high resolution. Click on the image and zoom in on details. 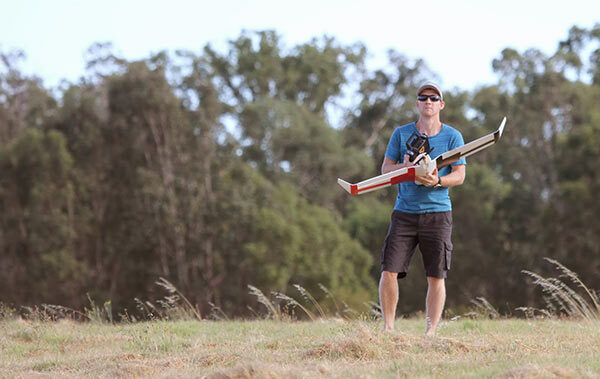 Alkimos Mosaic This has been another 'drone adventure' in aerial surveying, inspection and mapping by The Aero Scout.